Happy Saturday Crafters, how are you enjoying this crazy weather we've been getting? I dont do so well in the heat so I've been indoors with a huge fan on keeping cool. 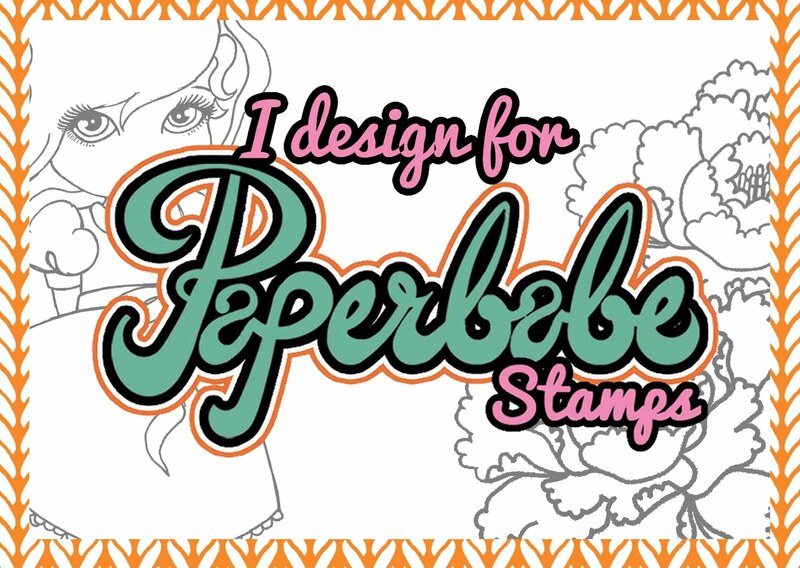 I wanted to share some news with you regarding my crafty life and whats happening. Over the last 2 years I have been part of the Tattered Lace (and associated brands) design team. This has been an amazing journey and has helped me make lots of friends. I spent a lot of time making samples for various TV launches and learning new things. 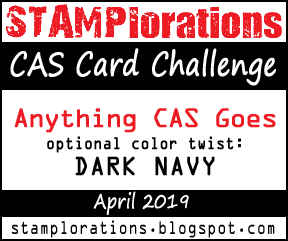 Now is time for a change, I have stepped down from Tattered Lace and their other brands teams, this is going to give me a chance to catch my breath and focus on some new ventures. I can't share all the details yet but it is an exciting time for me. 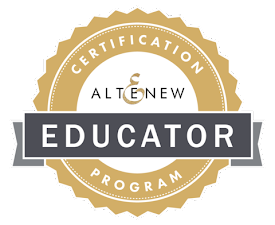 The things I can share are; I have almost finished the Altenew Educator Certification Program. I have one final challenge to complete. 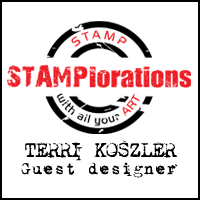 I will be holding an Altenew workshop at the end of August where I will be teaching various techniques and showing you how to get the best out of your stamps. I will post more information about the class which will be held in Bristol UK, if you are interested in knowing more then please leave me a comment. I will be back soon with some new cards after I finish reorganising my craft room. Wishing all the best Terri, I know how much time is given and dedicated with DT work. Good Luck in your new ventures and I wished I lived a little closer for the workshop.